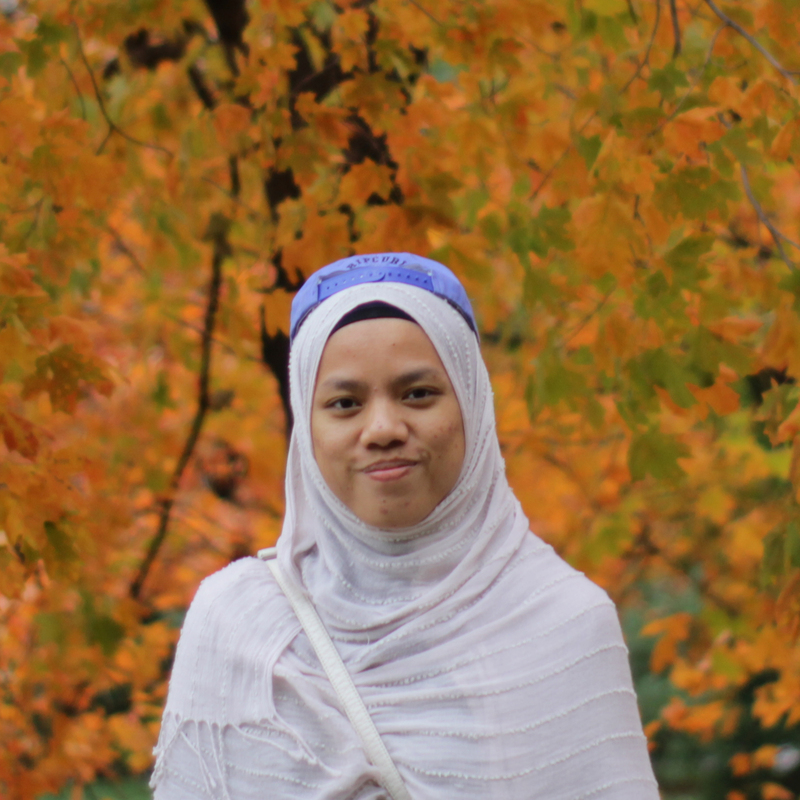 Reny Revariah came to Iowa State on the Fulbright Foreign Student Program to learn more about urban design. She received an undergraduate degree in architecture from Lambung Mangkurat University in her hometown of Banjarmasin, Indonesia, and had been working as an architect and urban designer there. Her research interest is in innovative approaches to combining entrepreneurship and design for a thriving and equitable urban environment. She was a field research assistant on riverfront development projects in Banjarmasin, including urban slums. As a result of this work, Banjarmasin received the 2017 Asian Townscape Award from the UN-Habitat Regional Office for Asia and the Pacific in cooperation with Fukuoka Asian Urban Research Center, Asian Habitat Society, and the Asia Townscape Design Society. After receiving her Master of Urban Design (MUD), Reny plans to apply for an internship to gain practical experience before returning to Indonesia to practice urban design.